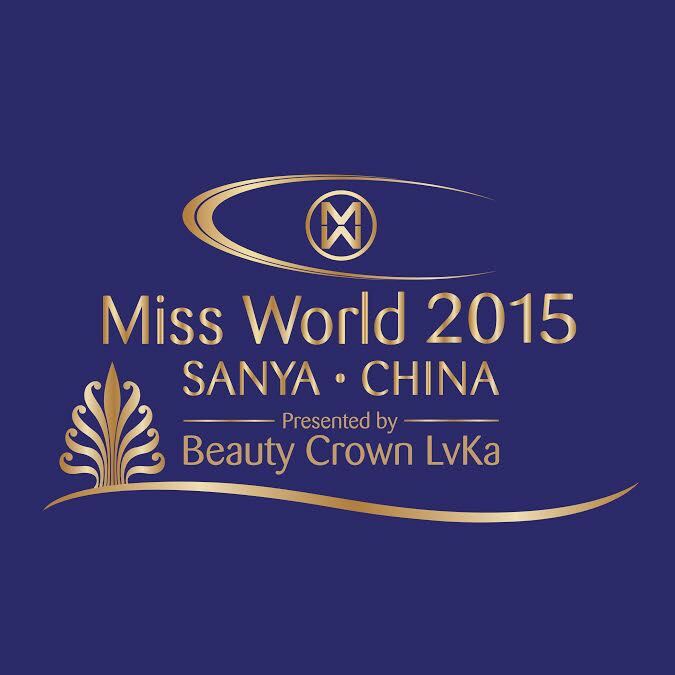 The Miss World pageant is the oldest surviving major international beauty pageant. It was created in the United Kingdom by Eric Morley in 1951. Since his death in 2000, Morley’s wife, Julia Morley, co-chairs the pageant. Alongside its rivals Miss Universe and Miss Earth, this pageant is one of the most publicised beauty contests in the world. The winner spends a year travelling to represent the Miss World Organization and its various causes. The current Miss World is Yu Wenxia of China. Traditionally, Miss World lives in London during her reign. Miss World is part of the Big Four international beauty pageants. Miss World started as the Festival Bikini Contest, in honour of the recently introduced swimwear of the time, but was called “Miss World” by the media. It was originally planned as a one-off event. Upon learning about the upcoming Miss Universe pageant, Morley decided to make the pageant an annual event. Opposition to the wearing of bikinis led to their replacement with more modest swimwear after the first contest. The first Miss World Pageant event in 1951 was the first and the last event which crowned the winner in a bikini. In Miss World 2013 all participants will use one piece of swimsuit plus traditional sarong from the belly and below as a compromise with local culture. In 1959, the BBC started broadcasting the competition. The pageant’s popularity grew with the advent of television. During the 1960s and 1970s, Miss World would be among the most watched programmes of the year on British television. However, in 1970, the Miss World contest in London was disrupted by women’s liberation protesters armed with flour bombs, stink bombs, and water pistols. In the 1980s, the pageant repositioned itself with the slogan Beauty With a Purpose, with added tests of intelligence and personality. However, in the 1980s, the competition became seen as old-fashioned and politically incorrect in its native Britain, and despite its global appeal, stopped showing on British television until Channel 5 aired it briefly in 1998, then shifted between lesser-known satellite channels, and is now webcast only and little-known in Britain. The century saw its first black African winner, Agbani Darego of Nigeria, in 2001. As part of its marketing strategy, Miss World came up with a “Vote For Me” television special during that edition, featuring the delegates behind the scenes and on the beach, and allowing viewers to either phone in or vote online for their favourites. It also sells its Talent, Beach Beauty and Sports events as television specials to broadcasters. In 2002 the pageant was slated for choosing Abuja, the capital city of Nigeria to host its final. This choice was controversial, as a northern Nigerian woman, Amina Lawal, was awaiting death by stoning for adultery under Sharia law there, but Miss World chose to use the publicity surrounding its presence to bring greater global awareness and action to Amina’s plight. The Miss World Organization owns and manages the annual Miss World Finals, a competition that has grown into one of the world’s biggest. Since its launch in 1951, the Miss World Organization has raised more than £250 million for children’s charities. Miss World is franchised in more than 100 countries. Miss World, Limited is a privately held firm, and thus figures for its earnings, expenses and charitable contributions are not publicly available. 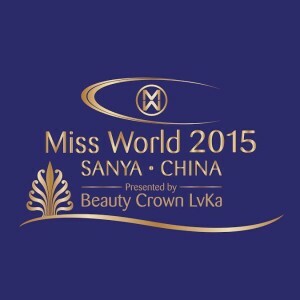 Aside from raising millions of pounds for charities around the globe under the banner of its “Beauty with a Purpose” program, Miss World is also credited with directly influencing a dramatic increase in tourism in Sanya, China, host city of the Miss World finals in 2003, 2004, 2005, 2007, and 2010.